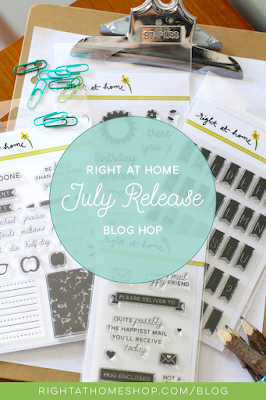 Stamp-n-Paradise: Right at Home July Release Blog Hop! Welcome to the Right at Home July Release Blog Hop! 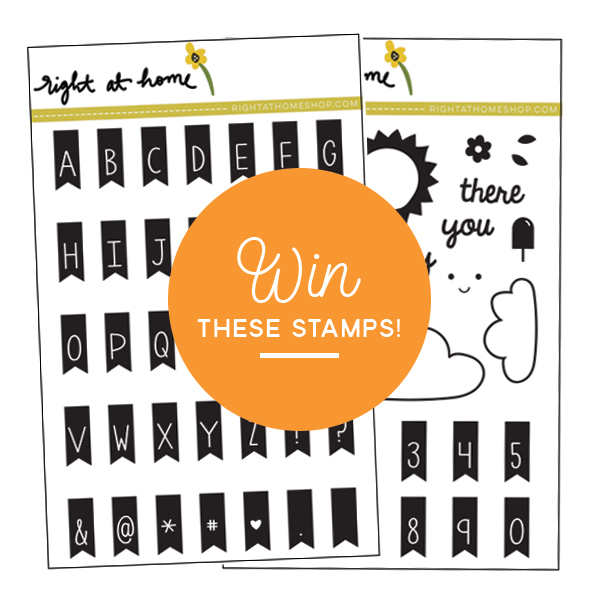 We are excited to share some inspiration using this month's new stamp sets! 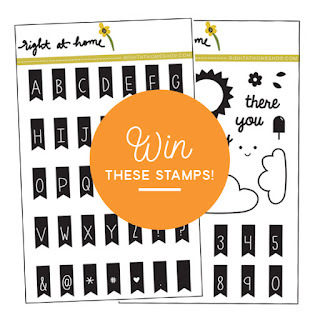 This release consists of 5 new stamp sets that are perfect for any time of the year. This month Right at Home also celebrates it's ONE YEAR birthday!!! Stay tuned later in the month for details! I've used 2 of the new stamp sets available in this months release.......Banner Alphabet Add On and Back to School Planner. I started my card off with a stencil from my stash and Tumbled Glass Distress Ink for the background. I stamped the sun and fussy cut out. The clouds were white heat embossed on white paper and spritzed with white shimmer spray. I hope you can see it in the photo below but it's hard to capture! The sentiment is from another new set and I simply LOVE it! A few Sparkling Clear Sequins from Pretty Pink Posh were added for sparkle! Now's your chance to win simply by leaving comments on the Right at Home Blog as well as all the other blogs in the hop! 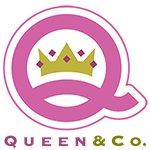 Visit the RAH blog for all the details of the giveaway! This is a really lovely card Amy. Cute clouds! Loved the sun peeping out of the clouds. Gorgeous cards. Very cute. 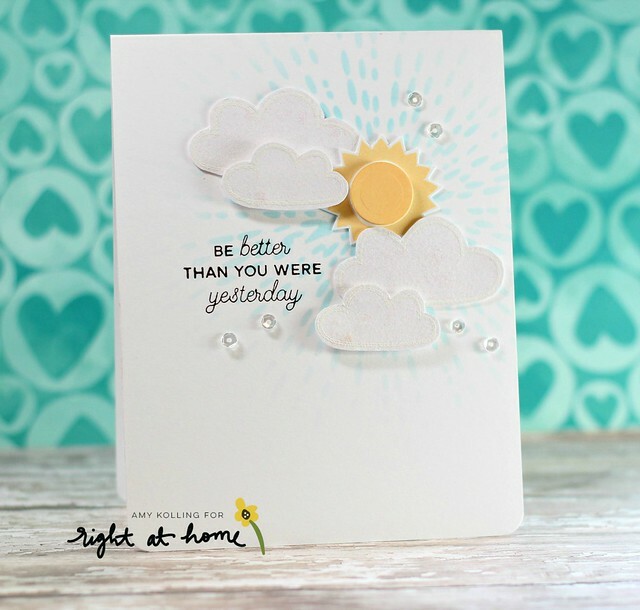 I like the stenciled background and all the clouds. Aha! I had to use another browser to get to this screen so I could tell you how much I like this new release and especially your card. Who can resist a sun and cloud scene? Not me! And that sentiment is just wonderful for so many situations. I love it! TFS! What a super sweet sky scene! wow! love the blue in the background and the dimension. Great card! This is such a cheerful card!!! Love the sky scene and the sentiment is so sweet!!! WOW Amy, this is so beautiful and sweet! I love the background you created as the sky and the clouds are fabulous! Pretty card! Love the layering and shine! 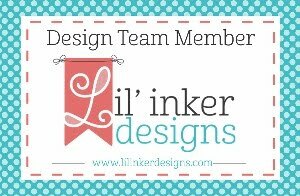 Pretty background with the stencil and awesome dimension on your card! Awesome card! Love the sweet clouds and the sparkle! oh I LOVE this! So very pretty!! Always love your cards, Amy. This one is awesome! Love the colors you used and the stencil background! I love the sentiment and the way you made sun rays behind the sun. Very cute and clever card. Great use of dimension! Thanks for sharing your great ideas! Wow! Beautiful card!!! Love it! 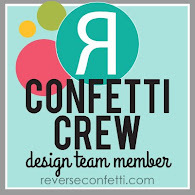 I love the way you combined a stenciled background with die cuts--such a fun card! What a delightfully sweet ans very charming card - the feel of it is so uplifting and encouraging!! I always love seeing your work - you are amazing!! Love the stenciled background which creates a lovely focal point for the cute images and perfect placement. And sequins are always a plus! Just delightful, Amy, and I LOVE the sentiment! Oh my gosh what a great card for that sentiment! Love it! 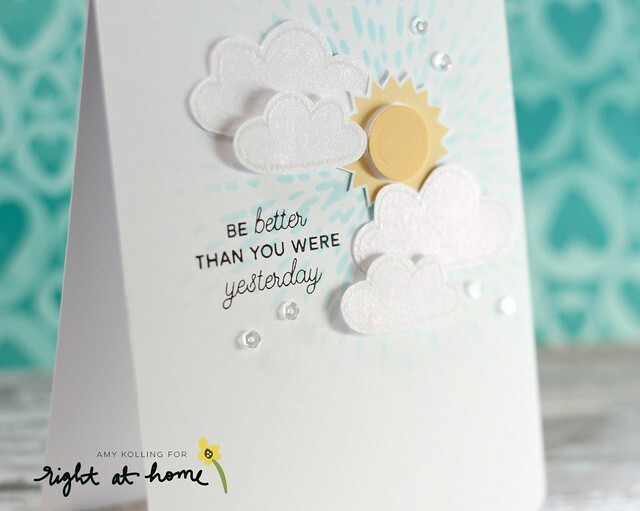 ooh, I love your shimmery/sparkly clouds -- what a great card design, too! !